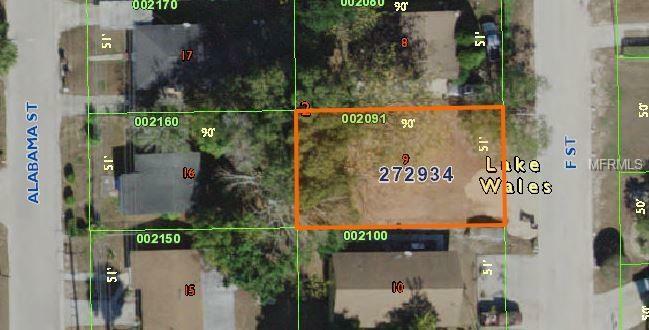 Vacant lot, great investment! Zoned single family. Buyer must verify land use.